Any time you take on a new position and you need to order supplies, you must start looking for the best vendor available. 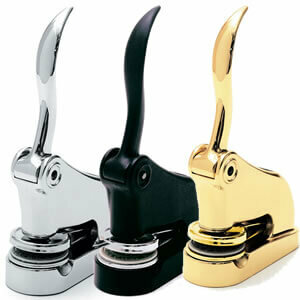 A great, dependable vendor is exactly what you need to find when ordering notary supplies. 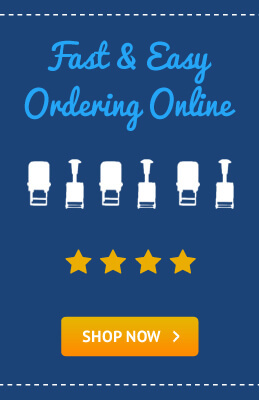 Instead of trying to go to the local store where options may be limited, why not save yourself time and frustration and jump on the computer to get online? 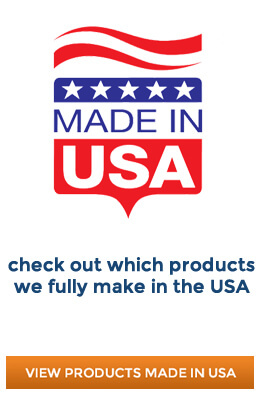 Top quality manufacturers have their entire inventory displayed on the website for customers to browse and select from so that you can create a hassle-free the order. Reliable vendors make the check-out process easy and will give you peace of mind until your supplies arrive at your doorstep. When you have the availability to purchase necessary items in a kit, you may get an even better deal! 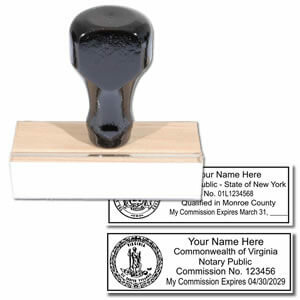 The notary stamp or seal is one of the most popular items ordered by individuals that hold a notary position. 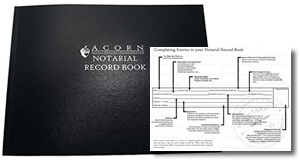 The notary public record book is another important product to have on hand. Just about every state requires notaries to document their transactions in an organized manner in the event that the paperwork is challenged or an audit takes place. When your term expires then you need to follow the state’s guidelines for turning it in or saving it depending on the time frame. New Mexico mandates that a record book is to be used along with the rectangular rubber inked stamp or embosser. 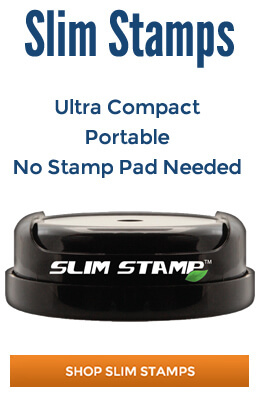 New Mexico does not allow the use of a circular rubber stamp. The seal must have the notary’s name and “Notary Public-State of New Mexico” while the stamp must have the notary’s name, “Official Seal”, “Notary Public-State of New Mexico” and “My Commission Expires” with a line where the date is written in. The New Mexico state seal should also be present on the stamp and all seals must be photographically reproducible so that it appears on document copies. It is important to present a professional image when you are acting as a representative of a governing authority and to ensure that your tools help in this process. 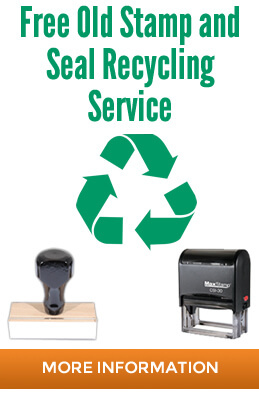 When you order your notary supplies from the best vendor available, then you can be assured that every impression will be clear and professional!